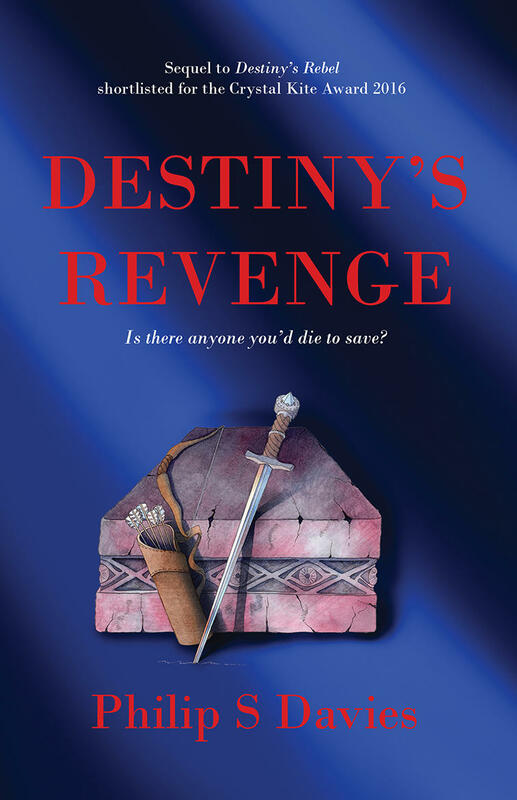 In this second book in the Destiny series, plague strikes Anestra city, reaching even to the Royal Family. Queen Katelin and her friends embark on a race against time to trace the cause of the affliction, facing enemies old and new as they try to save their people. But how can she fight something that holds the power of life and death over them? And is she willing to sacrifice her own life to rescue those she loves?